How to get to the festival ? Enjoy the preferential rate Nuits d’Afrique with all our partners! Located in the heart of downtown and the Quartier des spectacles, our outdoor site is easily accessible on foot! 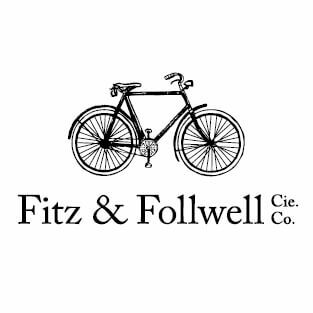 With our partner Fitz & Follwell, visit the city of Montreal by bike. Get 20% off on your 3h bike tour with the promo code nuitsdafrique19 ! 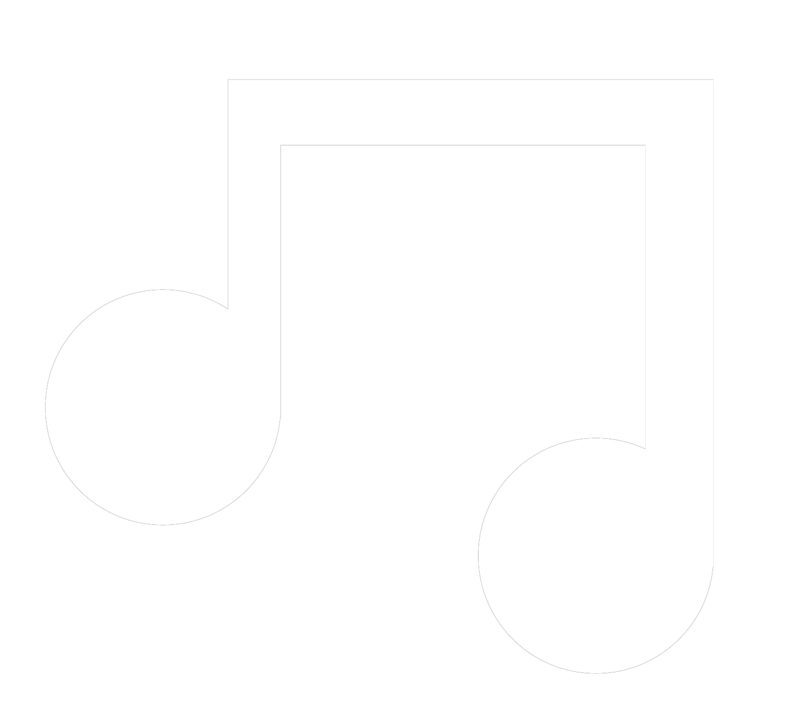 * Discover the Festival International Nuits d’Afrique, through their special Nuits d’Afrique tour: a guided tour of the city of Montreal and the discovery of the cultures and music of the world on our outdoor site! Traveling together is easy thanks to carpooling! 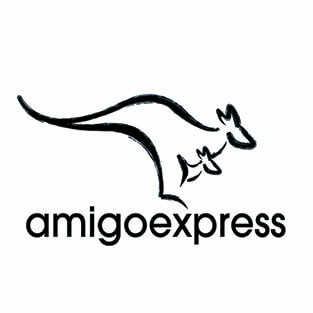 Visit the Nuits d’Afrique page on Amigoexpress to plan your trip to the festival. Enjoy the Nuits d’Afrique discount rate, with a 10% discount on all direct rental rates! Mention the promo code Nuitsdafrique19 in the ‘comments’ section for any booking on their website. 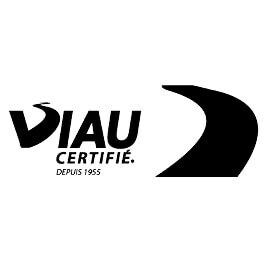 Location Viau is a family-owned Quebec company that started in 1955 and whose founder has always been eager to offer its customers the best possible experience in the sale and rental of vehicles at competitive prices. The Via Rail train network serves the city of Montreal, with a station located in downtown. Montreal International Pierre Elliott Trudeau Airport (YUL) hosts direct flights from many Canadian and international cities. We thank all our tourism partners.